Home » bags and luggage » What are international carry on size dimensions? 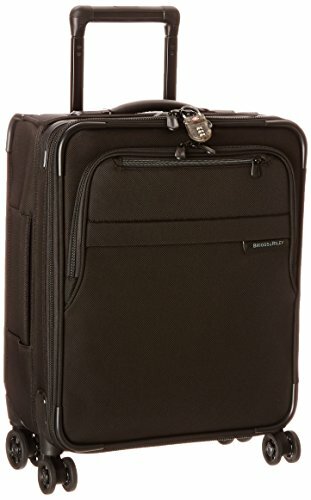 What are international carry on size dimensions? The airline industry wants you to have a smaller carry-on bag. In 2015 airlines across the world agreed to try to implement a smaller standard for carry-on hand luggage. This was in response to many customers saying that there is not enough room in overhead bins. However, only some airlines have actually made it policy to only allow what is known as an “international carry-on.” But what are the international carry on size dimensions? 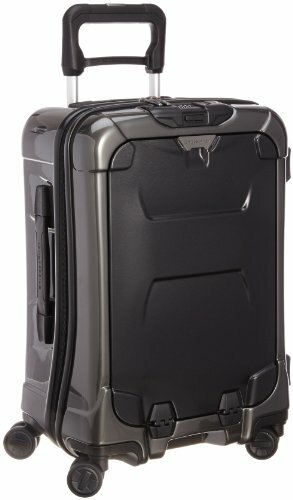 Most manufacturers will actually have a specific international carry-on model of bag that they market to those that are planning to travel on more restrictive airlines. Look for model numbers that say either “domestic” or “international” carry-on in their name. And as always, the measurements include the height of the wheels in the dimensions. Still unsure about international carry on size dimensions? If you really aren’t sure what kind of measurements are appropriate for your airline, consider checking out our Carry-on size chart that contains carry-on size dimensions for all major airlines on the planet. You’ll notice a lot of European airlines and budget ones with smaller carry-on restrictions. 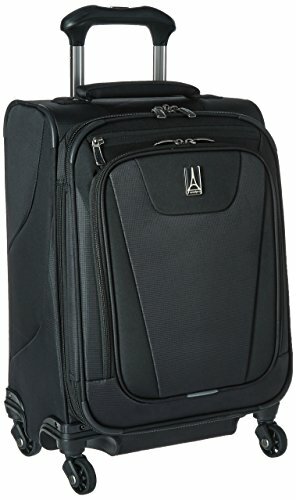 Will my carry-on size fit on the plane?